Contact King today for information on dozens of vehicles like this 2018 Mitsubishi Eclipse Cross ES. Want more room? Want more style? 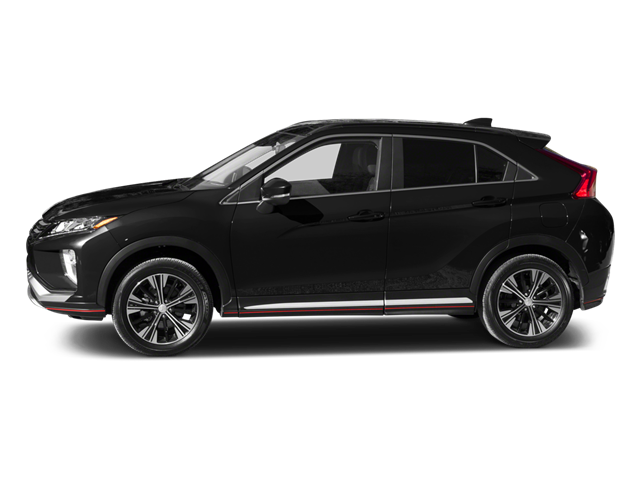 This Mitsubishi Eclipse Cross is the vehicle for you. Take home this Mitsubishi Eclipse Cross ES, and you will have the power of 4WD. It`s a great feature when you need to drive over tricky terrain or through inclement weather. Just what you`ve been looking for. With quality in mind, this vehicle is the perfect addition to take home. You could keep looking, but why? You`ve found the perfect vehicle right here. Hello, I would like more information about the 2018 Mitsubishi Eclipse Cross, stock# 8G0295. Hello, I would like to see more pictures of the 2018 Mitsubishi Eclipse Cross, stock# 8G0295.